In what was a unique setting, as most departing head coaches don’t have exit press conferences, Turner Gill addressed the media Tuesday afternoon less than 24 hours after officially retiring from coaching. “I can’t work over 90 hours a week and continue to care for my wife,” Gill said. It was not until Sunday evening that Gill made his final decision on retiring. He was meeting with AD Ian McCaw, who was offering him a new multi-year contract to stay on as Liberty’s head coach, but Gill interrupted him and said he was leaning towards retiring to be with his wife. Gill then returned home and talked to his wife to ensure this was the decision they wanted to make, and he then called McCaw back and informed him of his final decision. On Monday at about 3pm, Gill met with his coaching staff and informed them of his decision. He continued to get emotional and fight back tears whenever asked about his staff. Shortly after his meeting with the staff Monday afternoon, Gill met with the players. McCaw, who Gill called a game-changer for Liberty athletics during the press conference, said he was taken aback and shocked at Gill’s sudden retirement. “We are incredibly thankful for Coach Gill and the impact he has had on our program,” McCaw said. His retirement comes just days after the Flames beat Norfolk State, 52-17, to even its record at 6-6 for the program’s inaugural season in the FBS. Gill was Liberty’s coach for 7 seasons, ending his tenure with a 47-35 record and a career head coaching record of 72-84. His Liberty highlights include some of the biggest and best wins in program history – wins over #1 Coastal Carolina to advance to the only FCS Playoffs in school history, then knocking off James Madison in the first ever playoff game. Some of his other big wins at Liberty includes wins over Baylor, the program’s first ever over a Power 5 opponent, and Old Dominion and Troy this season. The Flames won 6 games in five of his seven seasons as head coach. 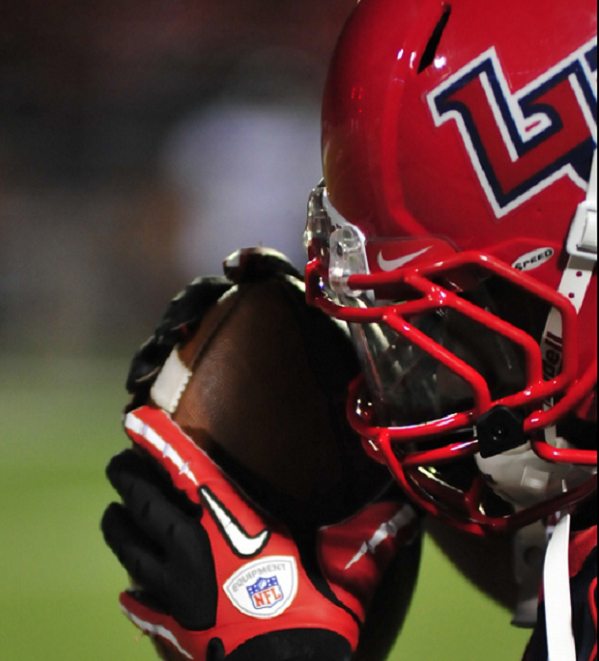 In the playoff year of 2014, Liberty won 9 games, the most under Gill’s guidance. Gill, who starred at quarterback for Nebraska from 1981 through 1983, began his head coaching career at Buffalo in 2006. He went 20-30 in four seasons with the Bulls. He used the success of turning around that program to be named coach at Kansas prior to the 2010 season. In two seasons with the Big 12 program, Gill’s teams compiled a 5-19 record. He was fired after those 2 seasons. 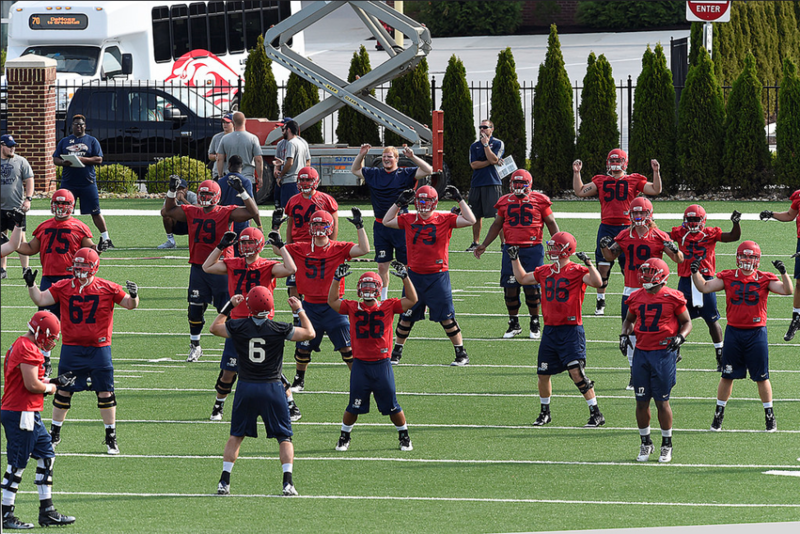 In December 2011, Gill was hired at Liberty, replacing Danny Rocco. Those two are now tied with the 2nd most wins in Liberty history.